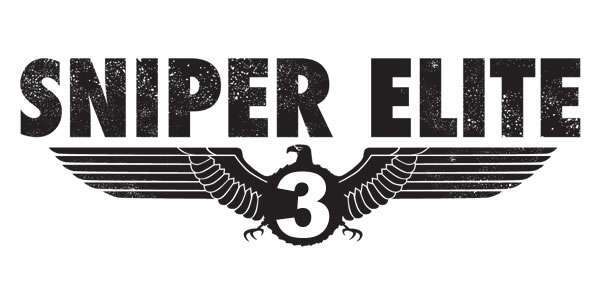 Publishers 505 Games has announced the release of Sniper Elite 3 for next-gen and current platforms. They also revealed that developers, Rebellion, of last title Sniper Elite V2 are also working on this one on PS4 platform. As of this stage not much is known regarding story line and gameplay. It seems the game is at its initial stage.505 Games also revealed that previous title Sniper Elite V2 sold nearly 1.1 million copies world wide. 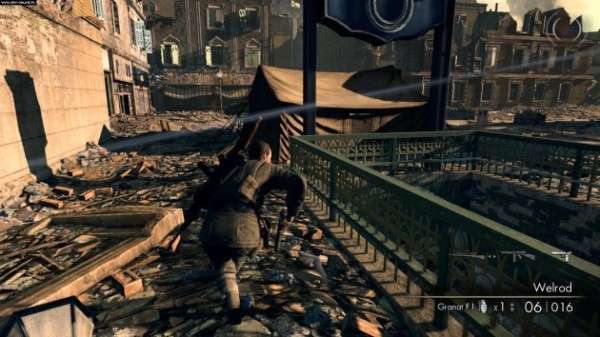 The most capturing element of Sniper Elite V2 was the slow motion view of the shot if we hit at some particular spots such as Head, Heart etc showing the X-ray version of person and the damage he deals due to bullet impact. Sadly screen shots are not available to give us a perspective of graphics detail and gameplay. But previous title does encourage to buy Sniper Elite 3.